KIDS for the BAY gives students powerful reasons to connect with and care about the environment. 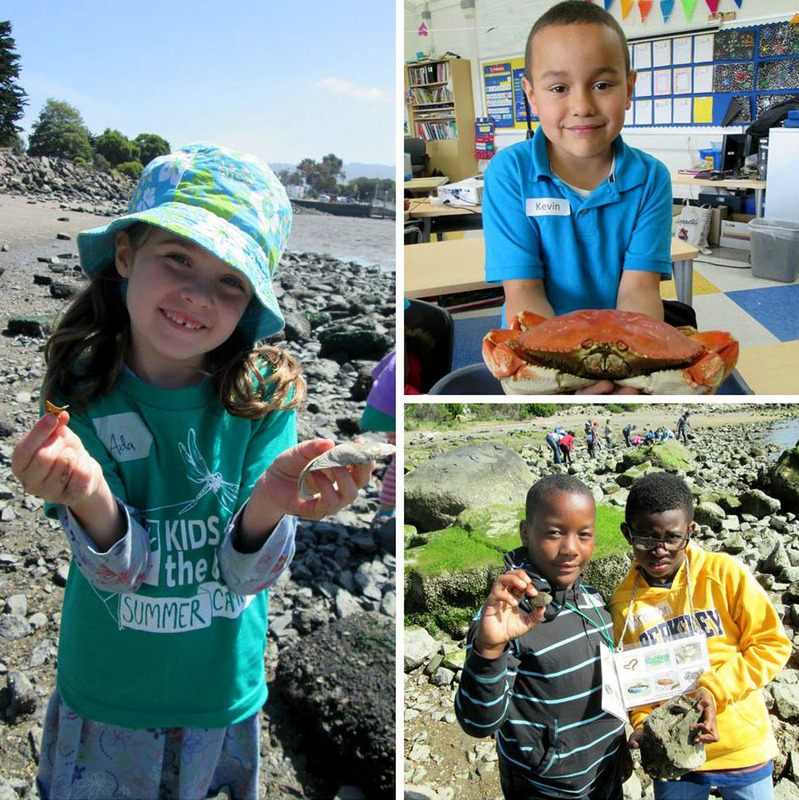 KIDS for the BAY uses the local environment as a living laboratory for learning hands-on science. We connect school students with nature, turn students on to science, empower students to take environmental action and create a lasting impact through our unique teacher training model. KIDS for the BAY gives students powerful reasons to connect with and care about the environment. We are developing the next generation of environmental leaders. 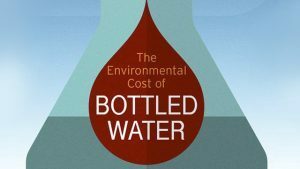 Your support ensures that we can continue our important work of providing vital environmental education to school students that would not otherwise have this opportunity. Our students become stewards for the environment and our unique Teacher Training Model provides professional development for elementary school teachers that continue teaching our programs year after year.